A syringe is a simple pump for drawing in and ejecting liquids. 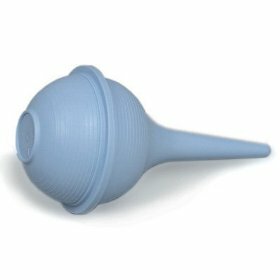 The ear syringe is merely a tapering tube with a rubber bulb at one end. The hypodermic syringe, used to give injections, has a cylindrical barrel containing a piston and with an attached hollow needle.